When you first arrive in Australia, it’s often the case that money can be tight until you have secured work, found somewhere to live and started to settle into life here in Perth. So I’ve put together a list of some of the best things you can do for free in and around Perth! 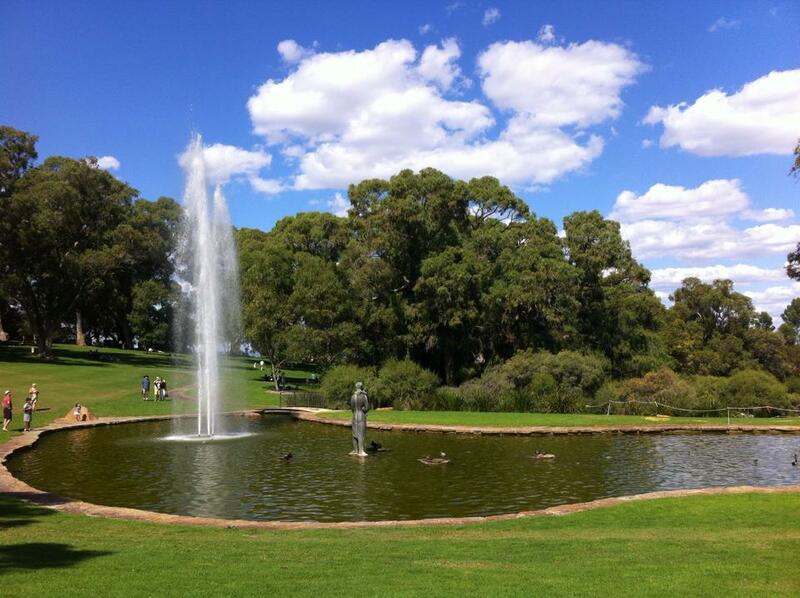 King’s Park is over 4 square kilometres and one of the biggest parks within a city centre in the world. With so many different areas to explore, it can take several visits before you have checked out the entire park. The views from Fraser Avenue over the city are just spectacular and with a multitude of spots to stop and enjoy a picnic, it’s the perfect place to hang out for free. Optional extras – get some coffee for the adults and ice creams for the kids, or enjoy lunch at one of the many cafes around the park. This is one of my absolute favourite days out and it can be as cheap or expensive as you make it. Many wineries and food producers offer free tastings with no obligation to buy anything and most have spectacular grounds for the kids to run around and use up some of their boundless energy. 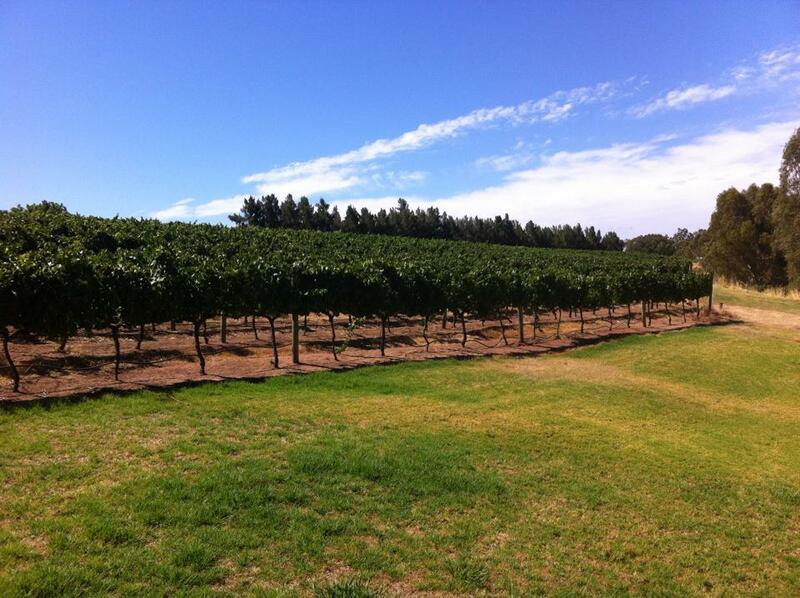 Plan a route around the Swan Valley and spend the day enjoying some of the finest local produce in Perth. If you want to enjoy your own picnic, there are a number of picnic spots along the river but one winery you are welcome to take your own food to (no alcohol allowed though) is Houghton Winery. Optional extras – you may well want to purchase a few treats along the way, or go out for breakfast or lunch. Whiteman Park is one of the free regional parks in Perth and offers a number of nature trails to walk as well as a variety of picnic spots which include bbq facilities, benches and some undercover picnic benches too. 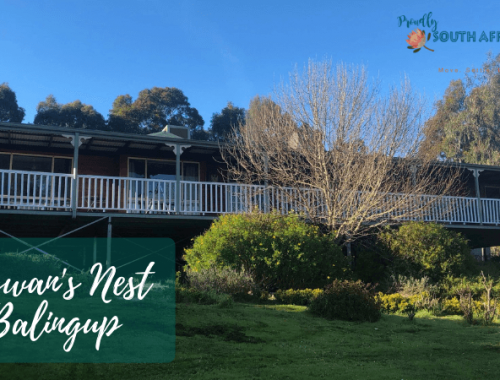 Optional extras – there are a number of interesting museums at Whiteman Park. The WA Tractor Museum and Revolutions Transport Museum are both gold coin donation entry and the Motor Museum is $10 for adults and $7 for kids. There are also tram rides and train rides which are ticketed as well. Caversham Wildlife Park is also in Whiteman Park and is a fantastic day out but is definitely not free at $26 per adult and $11.50 per child. The Shoalwater marine park is a protected marine area and as such is ideal for a great day of snorkelling or diving. Spend a relaxing day at the beach building sandcastles and swimming in the pristine waters of the Indian Ocean. Optional extras – take the ferry across to Penguin Island to check out the local inhabitants including penguins, dolphins and sea lions ($15 per adult and £12.50 per child). Mullaloo is one of the most popular beaches in the northern suburbs and it’s not hard to see why. With an expanse of white sandy beaches as far as the eye can see as well as two lovely kids playgrounds and grassy areas, picnic benches and bbq facilities, it’s the perfect day out for anyone on a budget. Optional extras – with a lovely beach takeaway right on the beach, a Dome coffee shop across the road and a new fish and chips shop, if you do want to treat yourselves to some coffee, ice cream or food, there are lots of options. With a plethora of museums with free entry around Perth city, if you want more of a cultural experience it can be done on a budget! Many of the museums are in walking distance of each other, like the Art Gallery WA and the Western Australia Museum, and with some lovely spots to have a picnic even right in the city centre it’s well worth it as a day out. Many museums have interactive kids exhibits as well so perfect for a family day out too. Using the free CAT buses in the city means you can also get around the city for free. 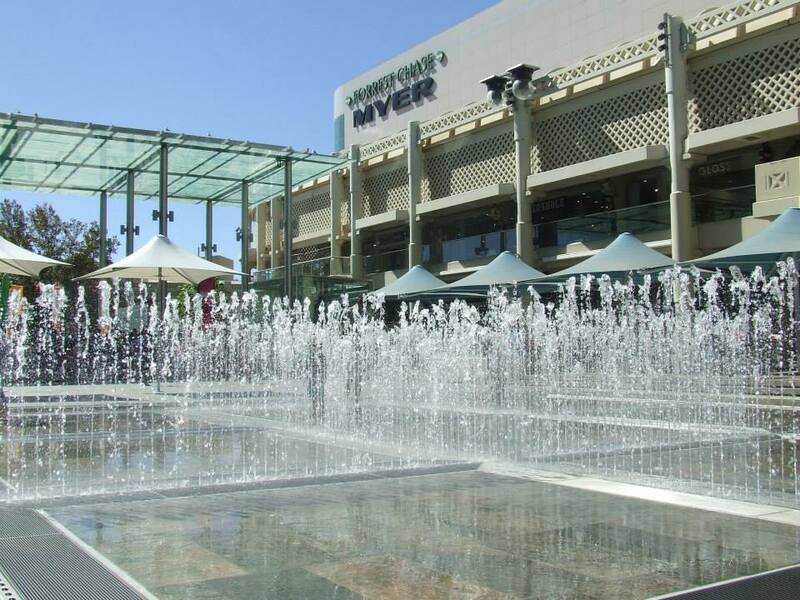 During the summer, the water fountains operate in Forrest Place, so take a spare set of clothes for the kids as no child can resist them! Northbridge Piazza has a large movie screen and shows free movies and sporting events throughout the year. Don’t miss London Court too which you need to see to believe! Fremantle is one of the oldest areas in WA and as such has so many historical nooks and crannies to explore. Simply walking around Freo gives you a great overview of the suburb and you can soak up to atmosphere as you explore. Take in a free tour of Little Creatures Brewery and sample their entire range of craft beers after it for free as well! From the Roundhouse to the Shipwreck Galleries there are plenty free things to do in Fremantle. Optional extras – take in a Fremantle Tram Tour to see more of the area than walking would allow and gain some insights from the commentary from locals who drive the trams. 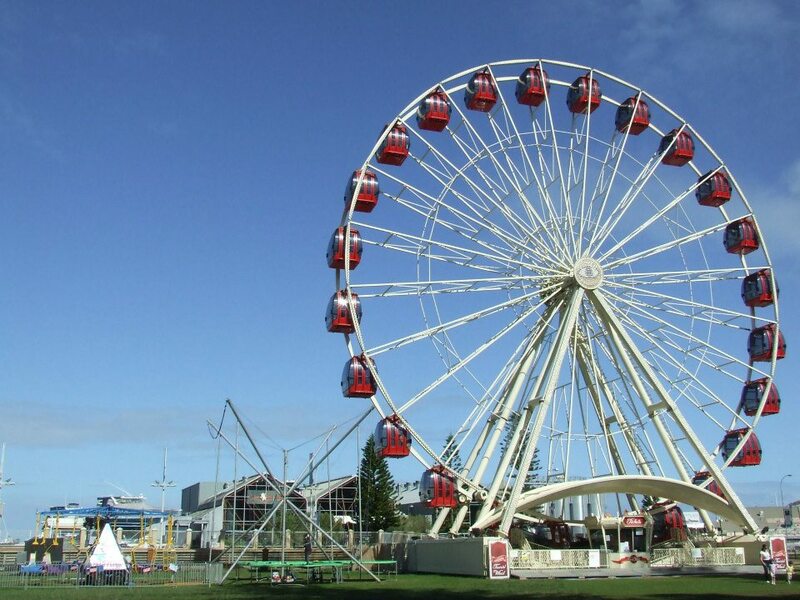 The ferris wheel also has spectacular views over the harbour but is a little on the expensive side. The Maritime Museum is well worth a visit too and you can use your tram tour ticket to get a discount on the entry fee. Lancelin is just an hour or so north of Perth and is a 4WD enthusiast’s dream come true. Take a picnic and spend the day driving around the dunes and swimming in the crystal clear waters. You can also fish, snorkel and dive the area too. 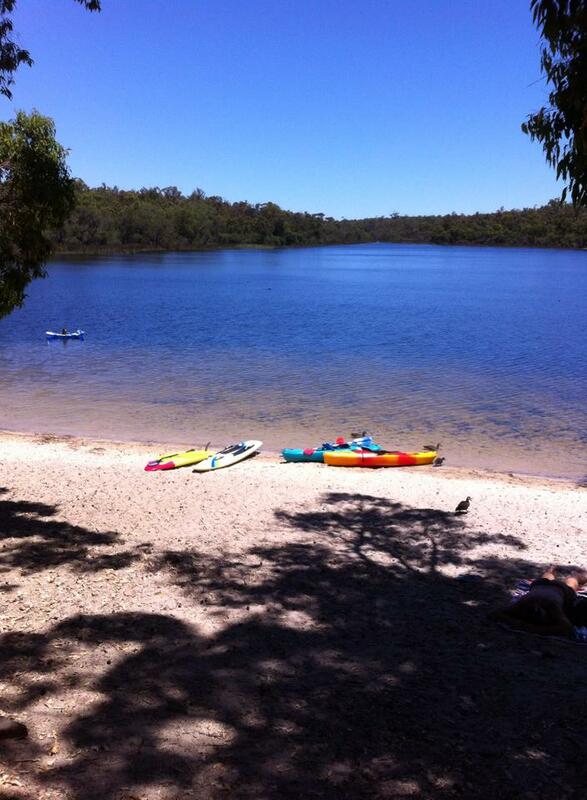 Lake Leschenaultia in the Perth Hills offers an alternative to a day at the beach. The lake is huge with lots of spots to picnic all around it as well as being a great place to cool off when the weather is heating up. Optional extras – hire a kayak and canoe around the lake or treat yourself to an ice cream, coffee or lunch at the café. Less than an hour from the northern suburbs, Moore River is a popular spot for day trips. It offers fishing and swimming opportunities for the whole family and allows you to get back to nature, completely for free. So there you have it, my top ten things to do for free in and around Perth. What would you add to this list? Let me know in the comments! New to Perth or moving to Perth to start a new life? Find out more about how this blog can help you during the migration process and once you have arrived to0. Subscribe to the blog and you’ll get all my posts delivered straight to your inbox! So much to do! We haven’t done all of them yet either but I’m sure there are lots more as well. Love this city 🙂 Thanks for the reblog!